The timber trade is an important interface between manufacturers, further processing and end customers. Find out more about the procedures of FSC® and PEFC™ certification here. Due to the requirements of some public procurement policies, certification according to FSC® and/or PEFC™ is of particular interest to construction companies. Learn more about the backgrounds and procedures. The use of responsibly produced paper and cardboard is of high importance. Show your commitment by being FSC® and PEFC™ certified. Find further information here. More than 15 years of experience in the field of certification of natural resources and connected supply chains – a strong partner. 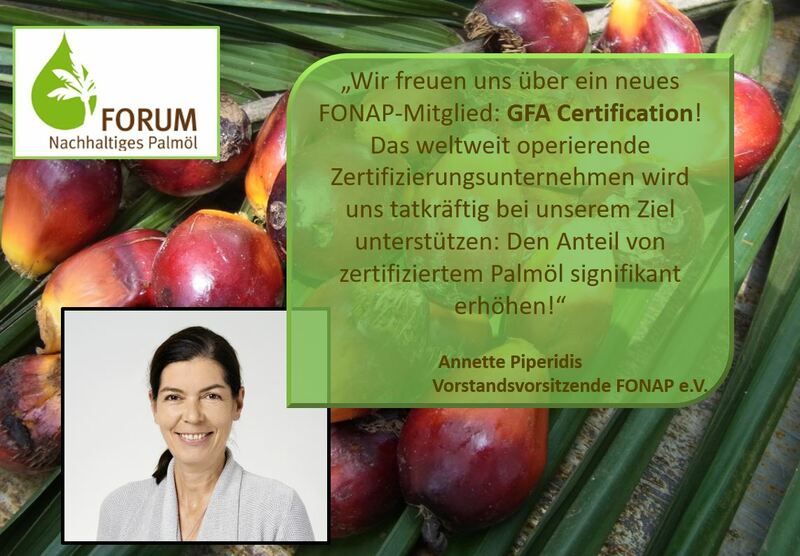 We offer certification services worldwide in the fields of FSC®, PEFC™, RSPO, Blue Angel and Gold Standard®. With over 1,500 issued certificates, we are among the leading certifiers and offer you a high level of expertise and service. You will find our downloads section and links to important documents and topics here.